Successfully navigating the complex and evolving Promoting Interoperability landscape can be a daunting task. We have a track record of helping providers make progress toward compliance in the most efficient and effective way, which translates into lower costs of implementation, assurance of maximum reimbursements, and protection against penalties and costly audits. 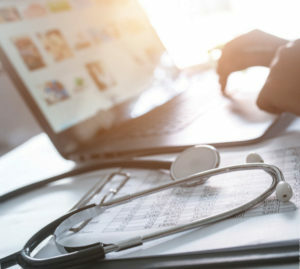 The list of available eCQMs for EPs in 2019 is aligned with the list of eCQMs available for Eligible Clinicians under MIPS in 2019. Those eCQMs can be found at here. Electronic Clinical Quality Measures are expected to be reported by using a QRDAIII file for 2019. All providers must attest to Stage 3 objectives and measures using 2015 certified EHR technology (CEHRT). Have more questions? We are here to help! Contact the Kentucky REC today to learn more about our support.